Welcome to eballoon.org - the online ballooning encyclopedia. 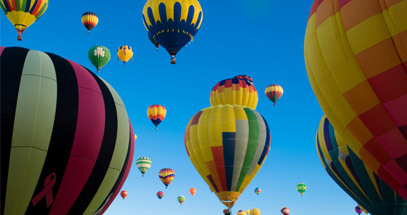 This site is an extensive resource about everything to do with hot air balloons. Each section is broken down in the menu on the left. 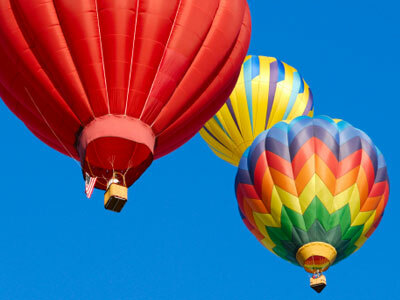 We have detailed descriptions of how hot air balloons work, a breakdown of the different parts of the balloon and a large section on ballooning history. We also have an information directory which lists companies offering flights, hot air balloon manufacturers and complete listings of world wide ballooning festivals. And finally, be sure to check out our huge hot air balloon photos directory. Split up into different sections, spanning over 100 different photos, covering all areas of ballooning.